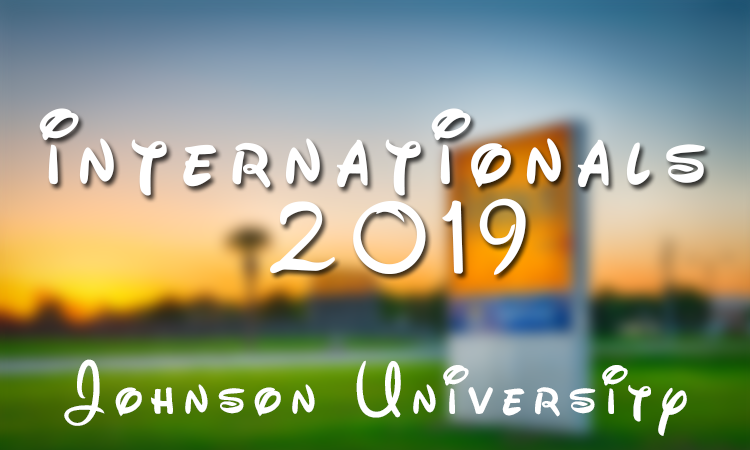 Internationals 2019 will be held in Orlando Florida at Johnson University. The dates of Internationals are July 5-11. There will be a portion of Internationals 2019 held at the LIFE Convention on July 10th. More detail about this will be announced soon. If your district has an upcoming event, please let us know. 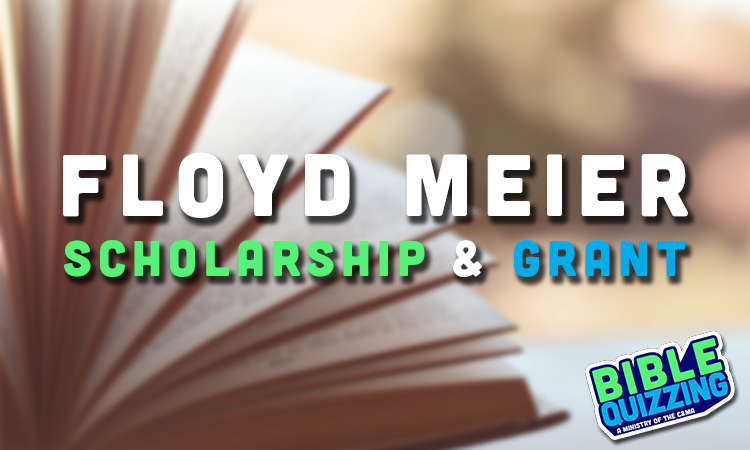 We would love to add some information about it here on the website.